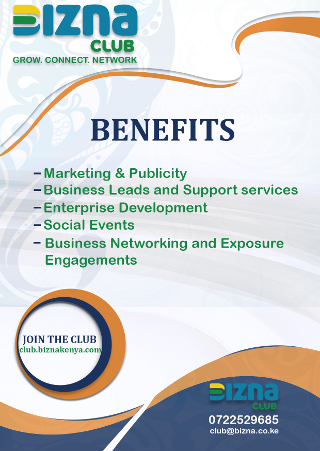 Investing in your Customer service guarantees your enterprise an extended lifetime in it’s operations. Customers are the foundation of your business. Listening to their incessant needs and responding to them appropriately is one way to service them. When your services is not generating revenues, your business is at the verge of collapsing. Here are some of the reasons why your Customer Service is dragging behind. Having a team of untrained staff to handle your Customer service will cost your business an arm and a leg. Take them through a rigorous training ensuring they understand the technicalities involves in the process. 2. ‘Over the bar’ promises. Your words to your clients must match the quality of your services. Customers feel very cheated when the buy your word, granting you a benefit of doubt and you break their hearts with poor quality. Learn to honest with your customers about your capabilities. 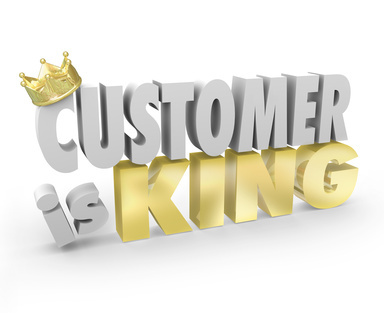 The only way you get to know your customers needs have been satisfied is of you revert back as soon as possible. This builds their trust in you and reliability. Your ability to respond to their concerns effectively determines the success of your customer service. You must have the flow from day one onwards. Keeping your clients updated, tailored to suit their specific needs will save your services. When one day they feel comfortable and happy to be associated with you, only to be disappointed later on for failing to deliver. Make them never think of walking from that union ever. 5. Money first business later. 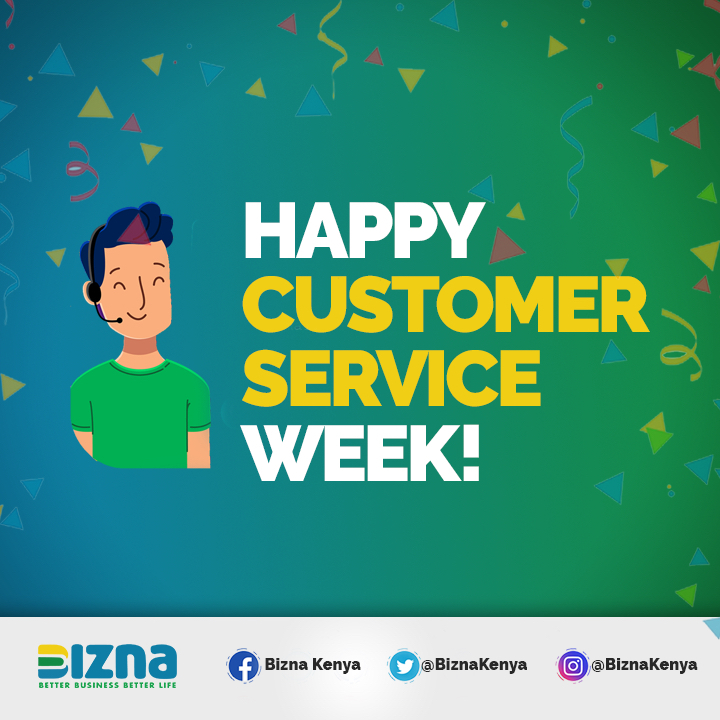 With Customer Service, you deliver before money gets into your account. Giving the customer an experience of what your business entails positions them at a higher level of choosing to associate with your brand. When you are too ambitious, your motives will not resonate with your customers. Previous article5 Exceptional Virtues for A Customer Service Culture.